Measuring the ‘world drug problem’: ARQ revision. Beyond traditional indicators? 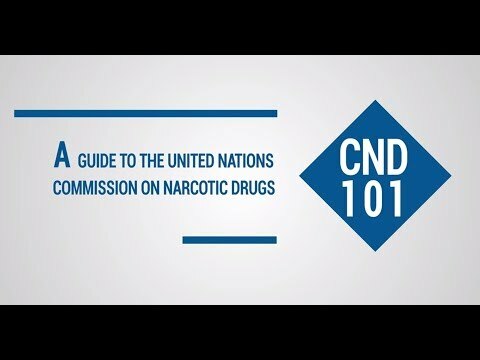 GDPO outlines some of the implications of the 2016 UNGASS Outcome Document for the global drug control regime's data-collection tools.